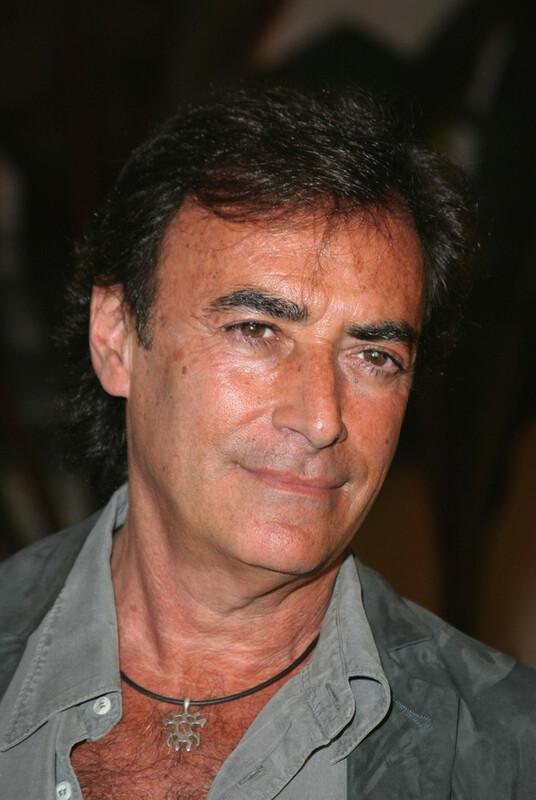 Thaao Penghlis (Andre/Tony) revealed on Twitter that he signed on with Days of Our Lives for another two-year run. Currently, Andre is in prison for murdering his father Stefano (Joe Mascolo). Andre has enemies waiting on the outside, namely Chad (Billy Flynn) and Aiden (Daniel Cosgrove). Chad bought the DiMera mansion and moved in with his family, leaving him potentially homeless. Aiden, who returned this week after a six month absence, was swapped out with a double and locked away in a cage. What do you think is in store for Andre? Put your ideas in the comments below!